If you love Celine Dion, then it’s likely that you will love one of the many Celine Dion perfumes. Celine Dion has become world renowned for her amazing voice and, even if you’re not a huge fan of her music, it’s pretty likely that you know who she is and you probably know at least one of her songs. In recent years, she has been working in Las Vegas and living life to the fullest with her family. It is in this time that she has found time to work on a fragrance line that is distinctively hers. Celine Dion Notes Perfume by Celine Dion – Celine Dion Notes was introduced in 2004 as a romantic version of her very first fragrance. It is a sensual, romantic blend of florals, for the opening notes, then blends into mimosa and peony, finishing with white musk, vetiver and sandalwood. It seems that, much like her music, Celine Dion perfumes are all different, yet classic. If you’re looking for a richer, more sensuous fragrance, you may want to choose Celine Dion Parfum Notes, which is floral, woody and musky all at the same time. Think of a crisp spring day and add exotic flowers to it. This will be your first impression of Parfum Notes, but just when you think you’ve smelled it all, you realize that there is an underlying combination of white musk and sandalwood, which rounds out this fragrance and helps it to be warm and sensuous as well as crisp and clean. Celine Dion Parfums by Celine Dion – Another Celine Dion Perfume to consider is Celine Dion Parfums. She created this scent to capture her idea of beauty and the richness of life. Its a delightful blend of floral and woody scents. Top notes are of exotic flowers and a touch of citrus with sandalwood, blonde woods and a touch of light musk underneath. This is a fragrance to be worn any time, whether you’re working or playing. It’s light and clean, but warm enough to do double duty for a night out. Celine Dion perfume is a great choice if you like complex fragrances and love the idea of never making the same impression twice. 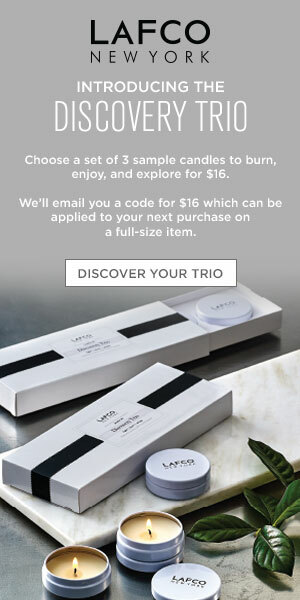 Since they are so multi-layered, you can wear the same scent for many different occasions and no one will ever know. No matter whether you’re at a baseball game with friends or out on a date, you will find that these perfumes captivate and interest anyone you might happen to be around. If you are considering buying one of the Celine Dion perfumes on the market, you may be wondering where to find them. Originally, her fragrances were available exclusively at Sears, but now you can find these perfumes at many online discount designer fragrance websites for great discounted prices. 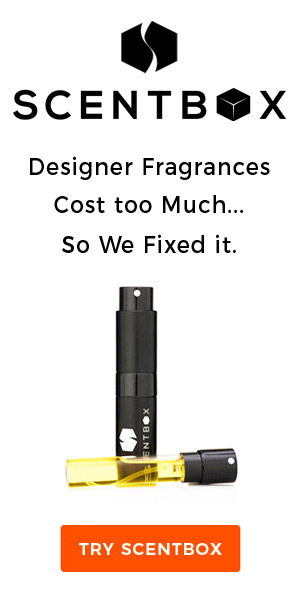 Make sure to find a reputable site and if you haven’t stumbled upon one who offers free shipping, then you should look again, because many designer discount fragrance sites now offer free shipping on many of their orders. Celine Dion Belong Perfume – Here is another delightful fragrance in her celebrity range. Belong Perfume by Celine Dion Eau de Toilette Spray for women. This fragrance has scents of red berries, bergamot, pineapple, white peopny, cotton flower, and hinoki cypress. There certainly is an arrangement of choice. Plus there are more fragrances in her range of perfumes. So if you’re looking for a classy fragrance that can work for you whether you’re in a sweatshirt and jeans or in your little black dress, then you need to consider Celine Dion perfumes. With a fragrance as multifaceted as you are, you’ll wonder how you ever did without it. Find it online and try it today. You will be glad you did.